Excerpted from Bridging the Gap from Rehab to Performance. That said, let’s start our exploration by taking a closer look at the shared segments that comprise these systems. This is not a dogmatic classification system. Many interventions or schools of thought might fall into more than one category. Each intervention has many parts to it, and in your thought process, one might fit into an entirely different category than listed. This is fine. As you begin to understand the system, think about where each of the phases, disciplines and concepts fit into your personal practice. In Chapter Two, the section on determining the pain generator, we identify the problem tissue. It matters whether we are dealing with a bursa or a tendon. If the client is struggling to manage a bursitis and we attempt tool-assisted soft-tissue work on the inflamed bursa, we might make things worse. However, if we are dealing with a tendinopathy, soft-tissue treatment might significantly help the healing process. If no pain generator is present—such as in a patient with phantom-limb pain, chronic pain or non-specific lower-back pain (NSLBP)—we need to use other identifiers, such as restricted range of motion, compromised movement patterns, a lack of stability, neurological influences or biopsychosocial considerations to guide us to the area that needs our first attention. Someone who is in pain without the presence of a pain generator presents a challenging situation. There is no nocioceptive stimulation to alter, therefore our typical pain-eliminating techniques will not work. We might be concerned about pain and want to decrease it by using a method such as kinesiology tape. [i] Perhaps other standard modalities will assist in pain reduction. There are many clinical interventions to choose from; your list of skills will be different, and that will guide your choices. There could also be a restriction along a fascial line feeding tension upstream, downstream or both. [v] You can define a motion segment in many ways. You could simply consider an upper extremity, spine or lower extremity as the motion segment, or you could think of it even broader than that, following fascial lines or kinetic chains. However you define the motion segment for a given patient, you must address and consider it throughout the rehabilitative process, rather than just looking at a joint or tissue in isolation. Bring the concepts of biotensegrity to mind when thinking of motion segments. Biotensegrity applies the mathematical concept of tensegrity to the human body. 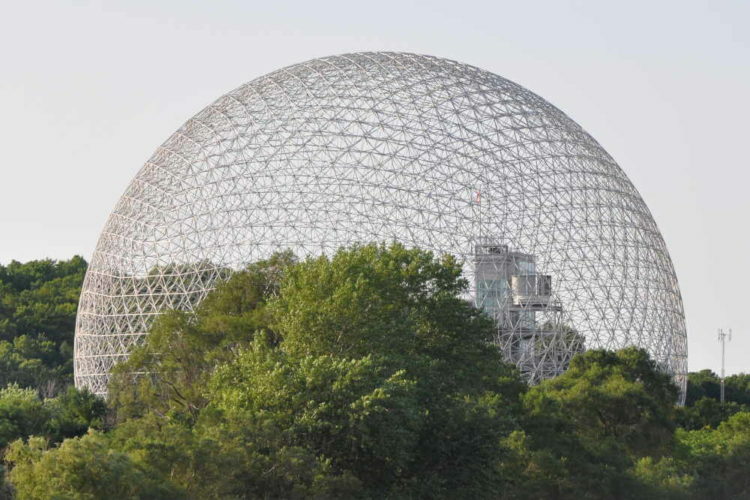 [vi] Tensegrity, developed by R. Buckminster Fuller between the 1920s and 1940s, is the concept that a three-dimensional structure is under constant tension with intermittent periods of compression to maintain the structure’s stability. Biotensegrity states that in the human body, all levels—including molecular, cellular, tissue, organ and organ systems—are operating in the same manner. Humans will maintain their general form despite gravity because of the constant state of tension with intermittent compression that occurs throughout the body. Our bodily systems, down to the molecular level, are built upon this tension. Our movement choices and postures will introduce the necessary compressive forces to allow the body to change and adapt, all while maintaining the general human form. While we consider these concepts and interventions, we are concerned with how the client is or is not using the entire affected limb. We might pull from manual therapy, mobilization with movement, or tool-assisted soft-tissue work to reestablish the motion-segment function. Dry needling or cupping might be a suitable intervention choice. Alternatively, we might perhaps use fascial or visceral manipulation to deal with the affected area. Corrective exercises learned during the Functional Movement Screen (FMS®), the Selective Functional Movement Assessment (SFMA®) or Functional Range Conditioning® (FRC) training could come in handy. Muscle activation techniques (MAT™) might also be applicable in this stage as we try to get the entire limb and motion segment functioning normally. The options in this phase are almost limitless, based on your training and area of focus. In reviewing psychomotor control, which we do in Chapter Five, we are concerned with the right tissue firing at the right time as muscles and other tissues do their jobs. Prime movers must remain prime movers. Synergists must be synergists. Stabilizers must be stabilizers. When a stabilizer such as lumbar musculature becomes a synergist to hip extension, or a synergist like the hamstrings becomes a prime mover or a prime mover like a glute decreases its activity because another muscle is doing its job, the body gets angry—the body will produce pain. Just as in a factory, the body has individual parts responsible for a job. When people in a factory start doing jobs they were not intended to do, the entire line gets thrown off. One job has too many workers, while another has no one focusing on it. Chaos ensues, and in our example, pain is created in the body. Neuromuscular control of the body is the fine-tuning we use to ensure proper movement. Of course, the body will figure things out if needed and will compensate its way through a less-than-ideal motor pattern. [vii] That newly created motor pattern certainly has the potential to be efficient; however, biomechanical stresses caused during these compensations can cause damage if left unattended. 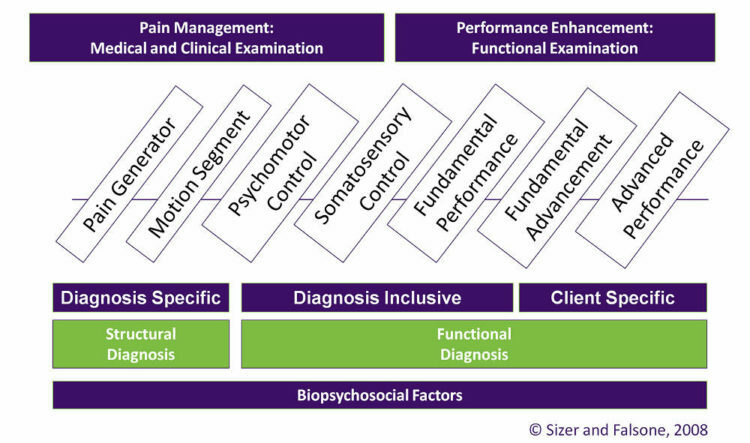 The biopsychosocial model was introduced in 1977 by psychiatrist George Engel. [viii] In this model, he suggests that the person’s biology, psychology and social aspects of life have an influence on each other and the human as a whole being. These three things in combination will dictate pain, suffering and response to treatment interventions, and this is what we discuss in Chapter Six. The somatosensory system, covered in Chapter Seven, is a system of nerve receptors and cells that sense and react to alterations in a body’s internal state. We could not have a motor system without a sensory system. Our input gives us our output. Bad input equals bad output. This phase of moving from rehabilitation to performance centers on reestablishing balance and postural reflexes and creating better sensory input for improved motor output. [xi] Here, concepts of motor learning and motor control are of use, and we might apply techniques from DNS, PRI, yoga or Pilates to assist the client with balance, proprioception and reflexive responses. 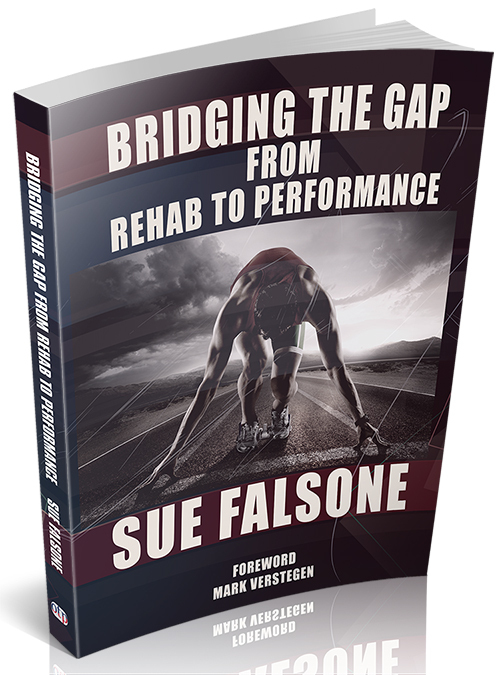 We cannot ignore these factors when bridging the gap from rehab to performance . . . and there’s more to consider. 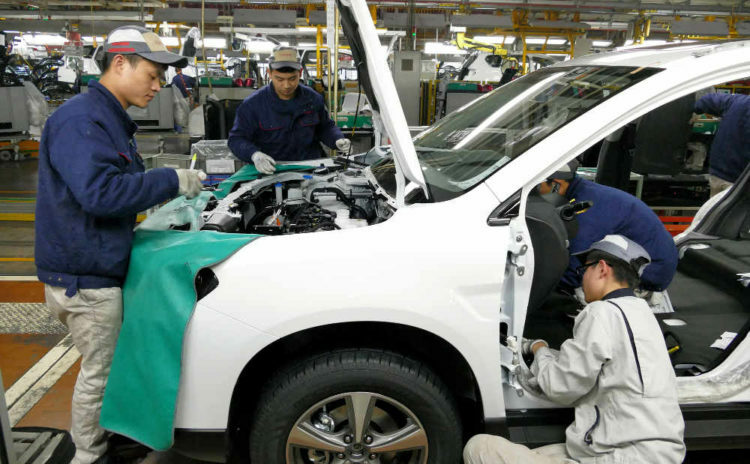 Part Two of this article will focus on the performance segments of Organizational System: Fundamental Performance, Fundamental Advancement and Advanced Performance. [i] Mark D. Thelen et al, “The Clinical Efficacy of Kinesio Tape for Shoulder Pain,” Journal of Orthopedic and Sports Physical Therapy, 2008. [ii] Hug F, Hodges PW, Carroll TJ, De Martino E, Magnard J, Tucker K, “Motor Adaptations to Pain during a Bilateral Plantarflexion Task: Does the Cost of Using the Non-Painful Limb Matter?” PLOS ONE, 2016;11(4):e0154524. [iii] TL Chmielewski, “The Association of Pain and Fear of Movement/Re-injury with Function During Anterior Cruciate Ligament Reconstruction Rehabilitation,” Journal of Orthopedic Sports Physical Therapy, December 2008. [iv] Leeuw M, Goossens MEJB, Linton SJ, Crombez G, Boersma K, Vlaeyen JWS, “The Fear-Avoidance Model of Musculoskeletal Pain: Current State of Scientific Evidence,” Journal of Behavioral Medicine, 2007;30(1):77-94.doi:10.1007/s10865-006-9085-0. [v] Stecco L, Fascial Manipulation For Muscuskeletal Pain, 1st edition, Padova, Italy, Piccin Nuova Libraria S. P. A, 2004. [vi] Swanson RL, “Biotensegrity: a unifying theory of biological architecture with applications to osteopathic practice, education, and research—a review and analysis,” Journal of the American Osteopathic Association, 2013;113(1):34–52. [vii] Paul W. Hodges and Carolyn A. Richardson, “Insufficient Muscular Stabilization of the Lumbar Spine Associated with Low Back Pain,” SPINE, 1996. [viii] Papadimitriou G, “The ’Biopsychosocial Model’: 40 years of application in Psychiatry,” Psychiatrki, 2017;28(2):107-110.doi:10.22365/jpsych.2017.282.107. [ix] Dario Riva et al, “Proprioceptive Training and Injury Prevention in a Professional Men’s Basketball Team: A Six-Year Prospective Study,” Journal of Strength and Conditioning Research, February 2016. [x] Dario Riva et al, “Proprioceptive Training and Injury Prevention in a Professional Men’s Basketball Team: A Six-Year Prospective Study,” Journal of Strength and Conditioning Research, February 2016. [xi] Gray Cook, “The Art of Screening, Part 2: Failure, Feedback and Success,” graycook.com.